A substantial decorative bark mulch. A large particle size and minimal fines makes this a consistent and durable bark product popular with landscapers. 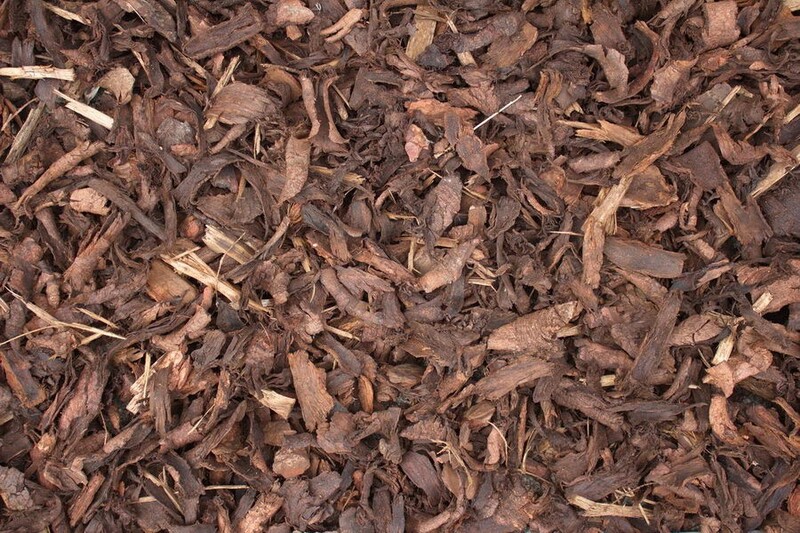 Landscaping bark 35-60mm is a dark coloured, decorative garden bark. Giving a professional large ornamental finish to any job. It has fire resistant qualities and has been tested in accordance with BS4790:1987 making it particularly suitable for commercial planting schemes in or around petrol stations, schools, housing estates and car parks and other areas where public safety and liability are paramount. We have many different sizes and variations of bark chippings available. For our full range of landscaping mulches please visit our Bark / Mulch page.